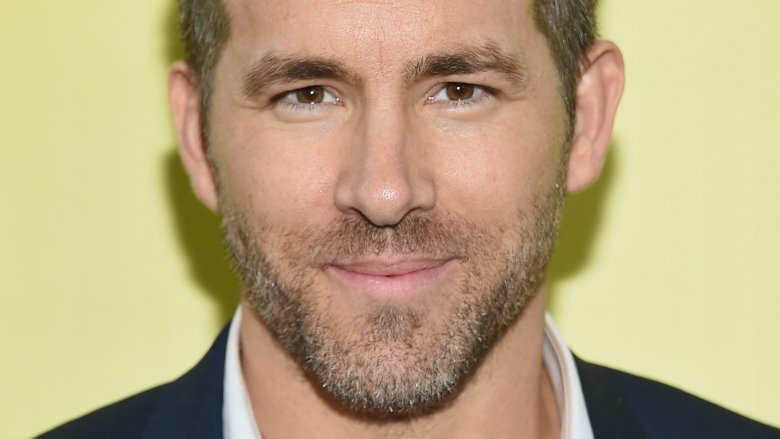 Ryan Reynolds is readying to catch 'em all in a new installment of one of the world's biggest franchises. Reynolds joins Jurassic World: Fallen Kingdom actor Justice Smith and Big Little Lies standout Kathryn Newton, who play the film's male and female leads, respectively. Though not a ton has been revealed about the pair's characters, we do know that Smith plays a teen boy who teams up with Pikachu after his father is kidnapped and that Newton portrays a "sassy journalist" named Lucy. Presumably, Lucy will use her fact-hunting skills to aid Smith's character and the tiny rodent creature on their quest to find the missing man. Directed by Goosebumps helmer Rob Letterman, Detective Pikachu touts a script penned by Gravity Falls series creator Alex Hirsch and Guardians of the Galaxy screenwriter Nicole Perlman. Legendary intends for the feature to be the first in a new series of films that explores the Pokemon franchise from a fresh perspective. An ambitious project, given that it's the first live-action pic in the Pokemon pantheon, Detective Pikachu has been in development at Legendary since the studio acquired film rights back in the summer of 2016. Toho, a longtime partner of The Pokemon Company, will distribute Detective Pikachu in Japan. Universal Pictures will handle distribution in the U.S. and in foreign territories outside Japan. Filming is set to begin in London in January. No release date for Detective Pikachu has been announced.